Keeping an eye out for leaks and other problems, and having your trusted roofing contractor address them in a timely manner, helps prevent bigger roofing problems that may result in costly repair work. You can anticipate potential leaks by knowing where to look, and here are the areas where roofing leaks commonly form. Main Roof Area – The main roof area should have punctures or holes, so if you notice any signs of damage – such as by hailstones, airborne debris or just from plain wear and tear – leaks are sure to follow. You can tell if the holes have penetrated through the roof by climbing into the attic and checking for pinholes of light. Areas With Flashing – Flashing is the metal strip installed along breaks on the roofing plane that prevents water intrusion. These areas include valleys, protrusions like pipes and chimneys, and parts of the roof that meet the wall or dormers. If the flashing gets dislodged by wind or by impact, the area underneath gets exposed, which can lead to a roof leak. Ice Dams – While not an actual area, ice dams bear mentioning as they are among the most common causes of roof leaks in the winter. Ice dams are formed because of inefficient attic insulation when leaking indoor heat raises the roof’s temperature to above freezing, which melts the ice on the roof. It then flows down the roof and refreezes at the edges. This process keeps repeating until an ice dam is formed, which allows water to seep into the roof deck and into your home. Clogged gutters can also contribute to ice dams. Wind-Driven Rain – Strong winds can pry the shingles off the roof’s edge, expose the layers underneath and force rainwater into the roof deck. It is important to check the roof’s edge and make sure that there are no signs of damage or gaps between the roof’s edge and the first row of shingles. The drip edges, which work the same way as flashing, should all be in place. 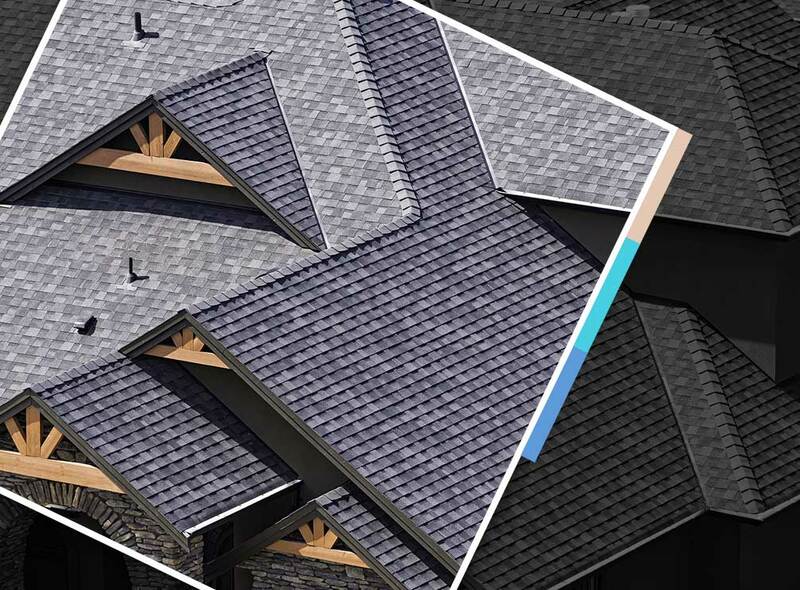 Modern roofing systems, such as the GAF Lifetime Roofing System, feature starter strip shingles, which form the first row of shingles. A special adhesive reinforces the roofing nails and helps prevent wind-driven rain from getting under the shingle layer. Don’t wait until the rainy season begins. Have these issues addressed by a professional as soon as possible. Call Tedrick’s Roofing today at (877) 212-9355 or (253) 499-9660. You can also fill out our contact form to schedule a free estimate. We serve many areas in and around Auburn, WA.